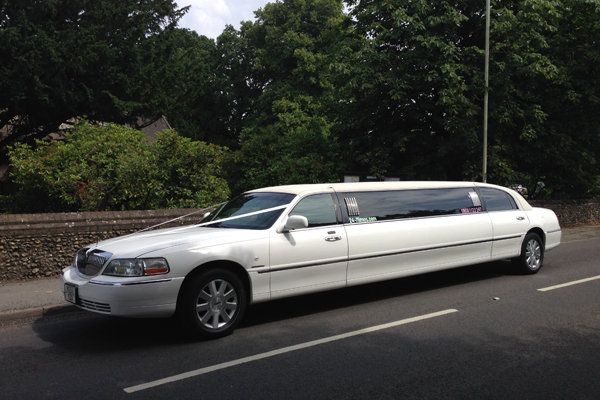 Our professional and courteous stretch limousine hire chauffeur service will ensure your colleagues and clients are treated with the utmost respect to make your corporate event one to be remembered. 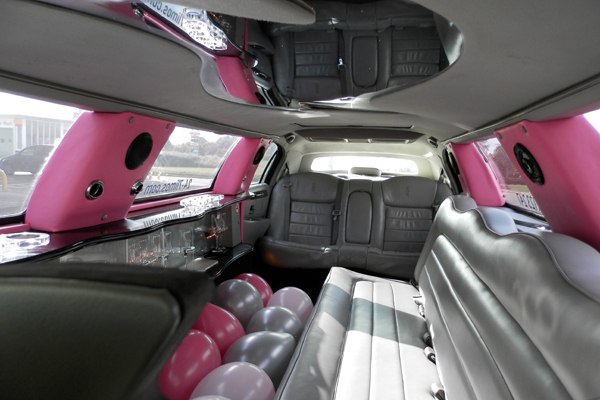 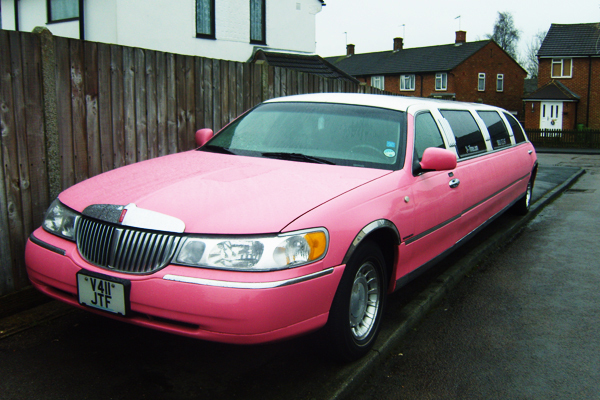 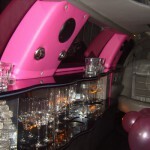 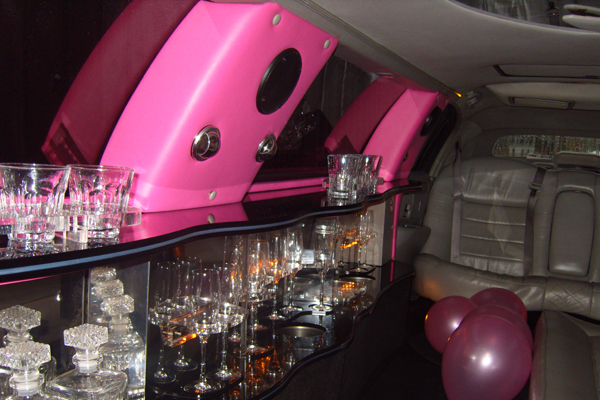 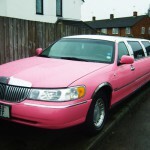 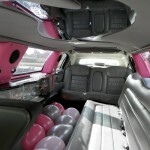 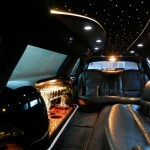 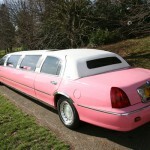 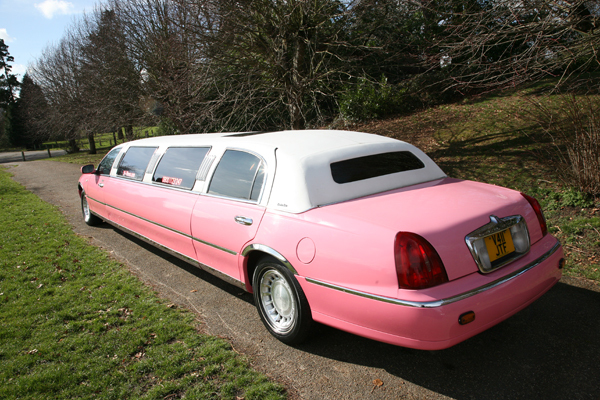 Our limos for hire are always clean and well-maintained. 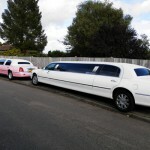 We know punctuality and appearance is of the highest importance so we will endeavor to provide a standard of service second to none, guaranteeing complete satisfaction and enjoyment with your stretch limo hire. 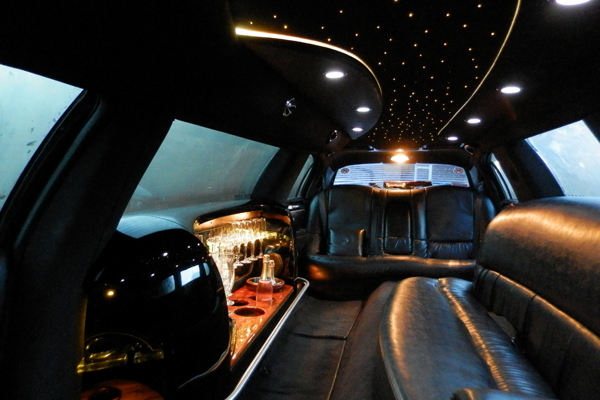 If you’re looking to treat staff, or have a special client you wish to impress, 24-7 limos will help you achieve this. 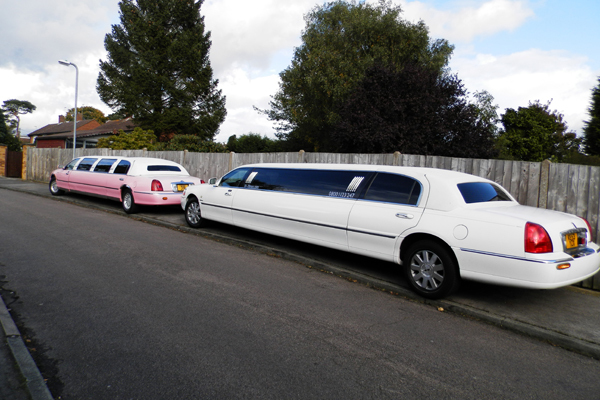 If you need a client picked up from any of the London airports then 24-7 Limos is ideally located in Watford, Hertfordshire to get to any airport within the hour. 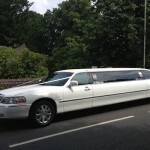 Our chauffeurs have great knowledge of London and the Home Counties and always offer a full chivalry service. 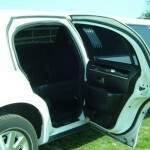 We can make sure all your requirements are not only met but exceeded. 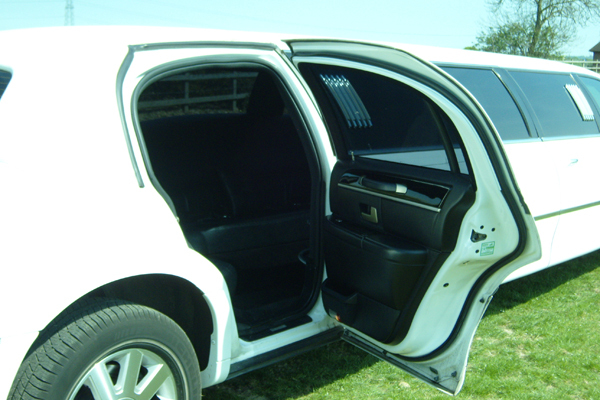 Most of all 24-7 Limos is a private hire limousine company so as part of the licensing process all our chauffeurs sit a knowledge test, have a driving licence check and a CRB / DBS enhanced check so you and your clients know you are in safe hands.